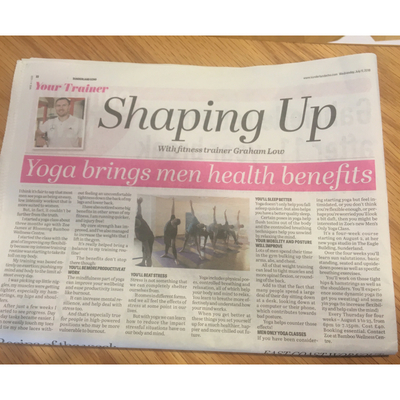 Thanks to Graham Low from East Coast Fitness for his article in the Sunderland Echo on 11th July 2018. 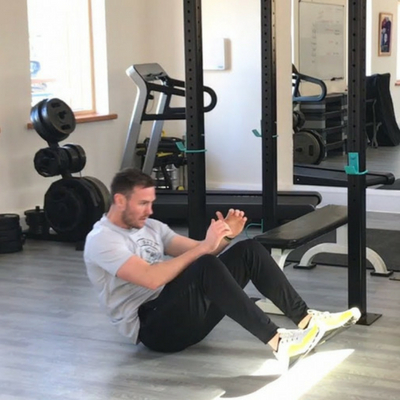 He talks about how yoga has made improvements to his other physical activities including lifting heavier weights, running faster without injury plus improvements to his core strength. Read his full article by clicking on the image below.